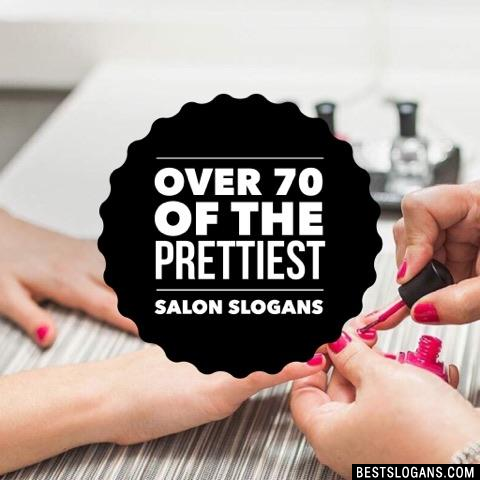 71 new entries added to nail salon slogans, that include pictures. 1. Nailed that look! 5 Always in good form for nails. 6 Your nails always stick with you, pamper it! 8 The Hollywood end for your toes. 10 Your party toes will get nailed. 11 Wild party? Have a seat!! 12 We want to nail your toes. 14 Manicure by day, Diva by night. 15 We will nail you and you will like it. 16 You nails will inspire. 18 Your nails will want to come back for more! 19 Let your nails fall in love with us. 20 Polish your images, nail that party!! Can you think of a good Nail Salon Slogans we're missing? Or come up with a clever one of your own. Please share below.